A multimedia presentation may request the use of expensive and difficult to operate equipment. 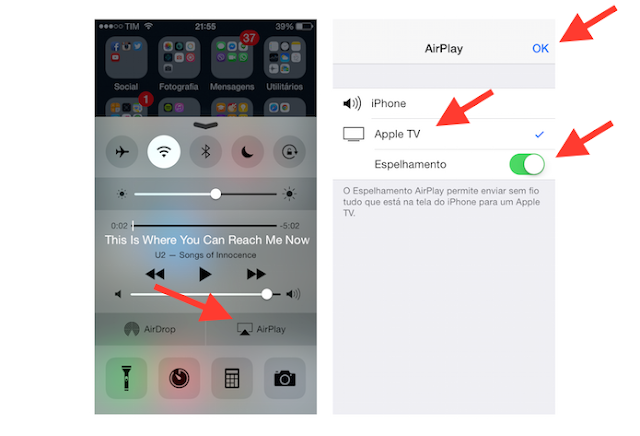 However, owners of iPhones or iPads can use Airplay technology to transmit the Microsoft PowerPoint slides for Apple TV connected to the TV. The following tip is suitable for students and professionals who need to present papers at conferences and small meetings. Step 3. Open PowerPoint and start your presentation. Ready. Make beautiful presentations in a practical way with the hint that we mentioned here.